I have already paid the seller, but I have not received any Bitcoin yet, is that normal? 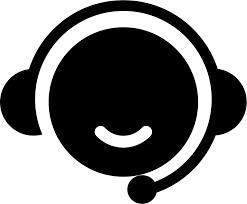 Using the call center explains that you can not pay in time. The seller can restart the transaction after you are ready to pay.